Chicago Nut & Bolt works with defense and military organizations and contractors to handle specifications including MIL-S- 1222, MIL-DTL-1222, FF-S-85, and FF-S-86. We have provided custom military bolts and fasteners for Lockheed Martin, Martin Marietta, the U.S. Armed Forces, and Ashot Ashkelon. Our ability to work with any specifications or blueprints to solve the problems of today and tomorrow are the reason Chicago Nut & Bolt has been able to serve the needs specific to manufacturing in the areas of defense and military. Our ISO certification is augmented by our ability to meet any organization’s internal standards. 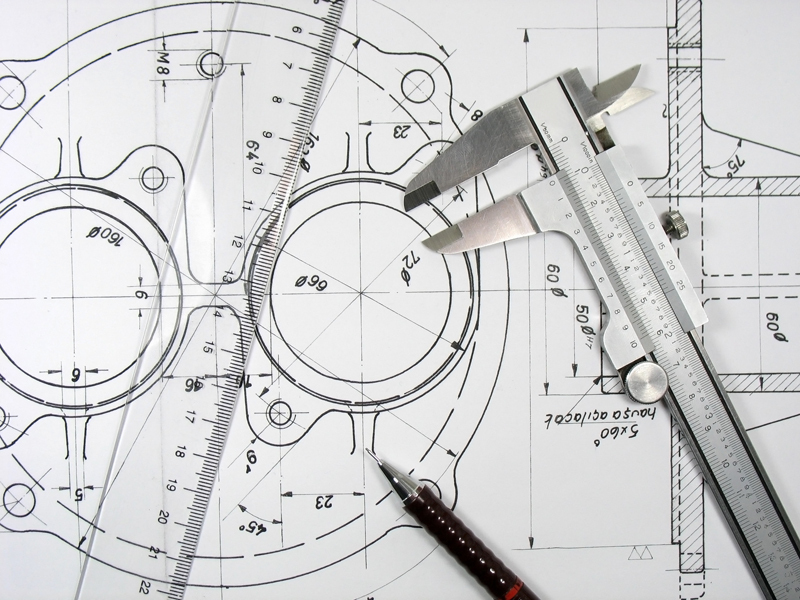 We work with your blueprints or can prototype a solution to ensure the custom pieces you need are available when you need them. 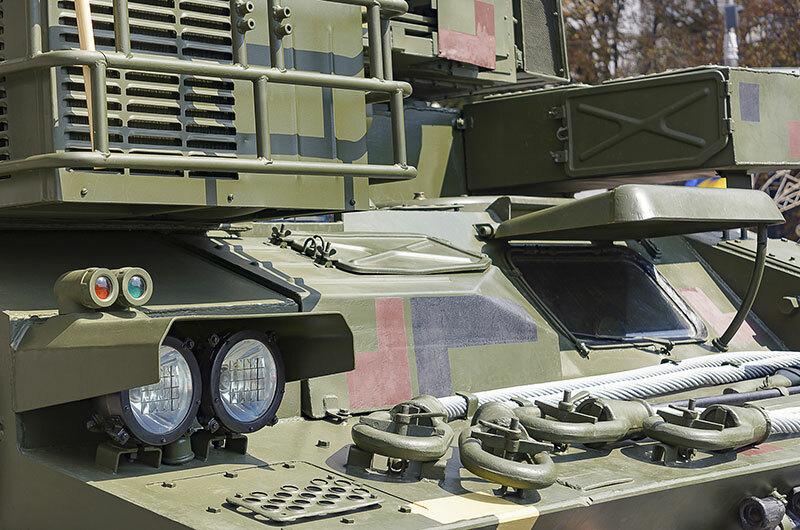 With the capabilities of Chicago Nut & Bolt, manufacturers of defense and military equipment have quick access to the custom hardware they require to bolster production.